From New York to Chicago. 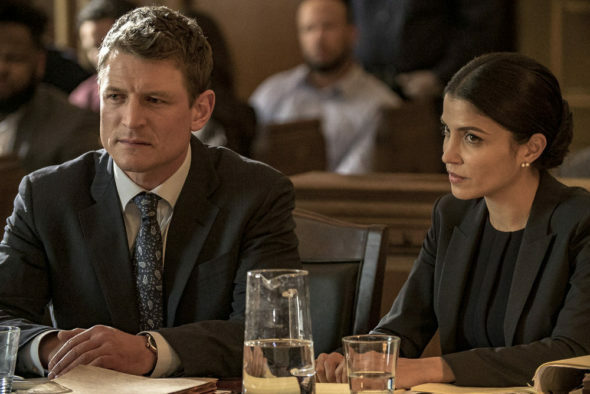 Deadline reports former Law & Order showrunner Michael S. Chernuchin has been hired as the showrunner for NBC’s spin-off series Chicago Justice. Chernuchin served as a producer and writer on Wolf’s previous NBC series, Law & Order, for several years before being promoted to showrunner in 2002. Additionally, he worked as an executive producer on Law & Order: Criminal Intent. Chicago Justice is slated to premiere on NBC during the 2016-2017 season. What do you think? Are you a fan of NBC’s Chicago shows? Will you watch Chicago Justice? Love the show. Great finish to the Chicago Fire, PD, Med series. Waiting for announcement of start date. Yes! I will watch. I love Law and Order and Chicago Fire. This should be good. I cannot, however, stand Chicago P.D.. You can get rid of that stinker.